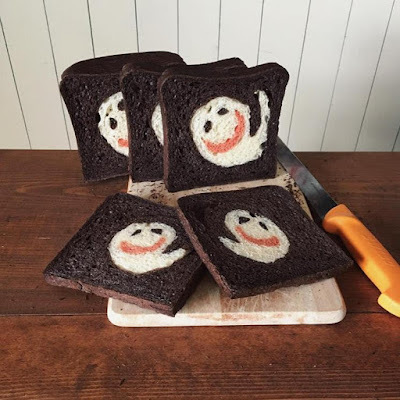 When you slice your bread loaf for making a toast or your breakfast you don't expect anything extraordinary to reveal but this isn't the case if you are slicing the Konel Bread. 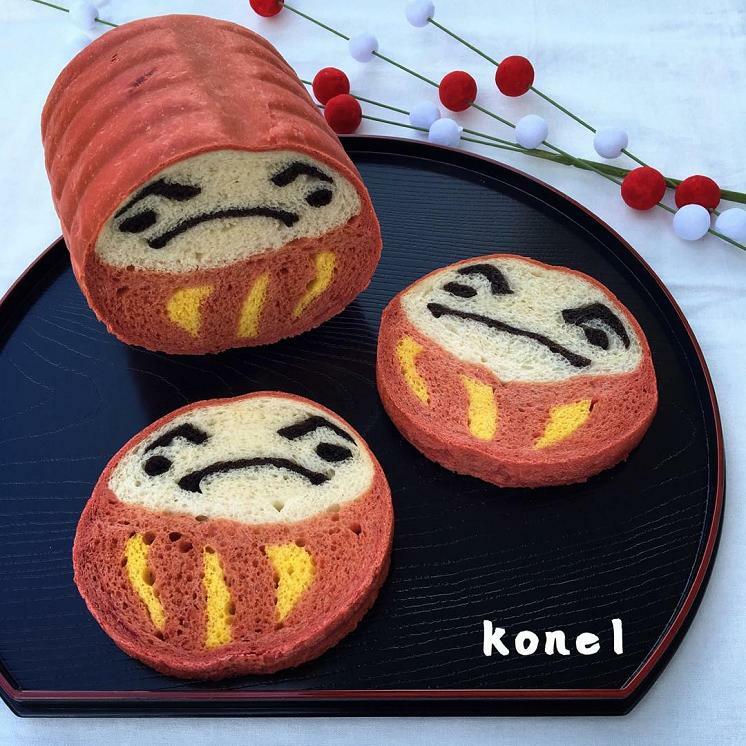 And this changes with Konel Bread, as these feature awesome illustrations hidden beneath its brown exterior. The person behind Konel Bread is Ran, Tokyo-based baker. 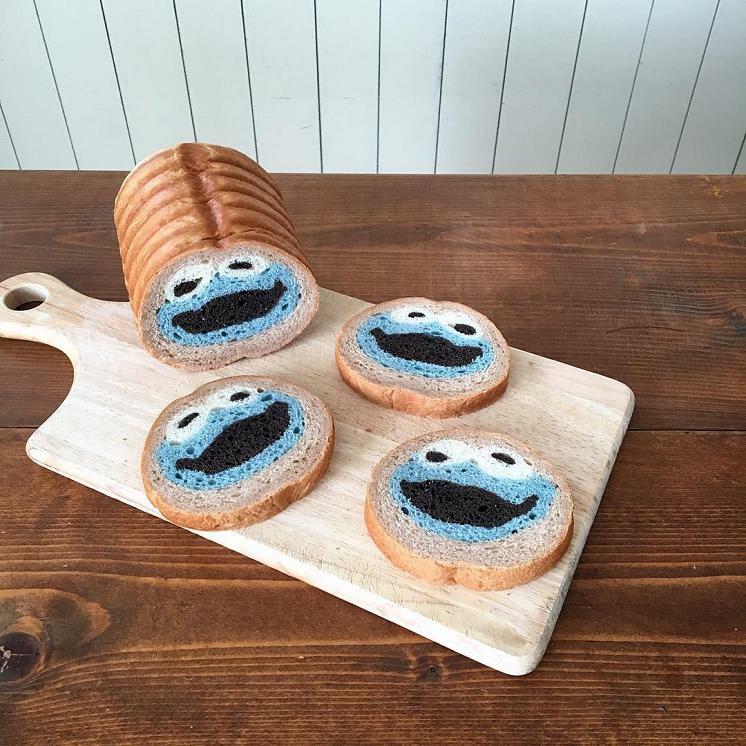 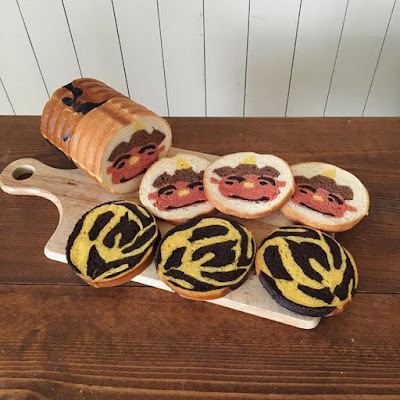 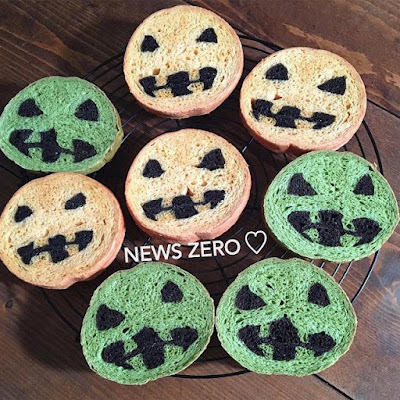 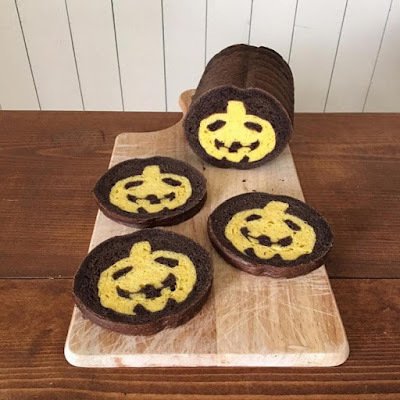 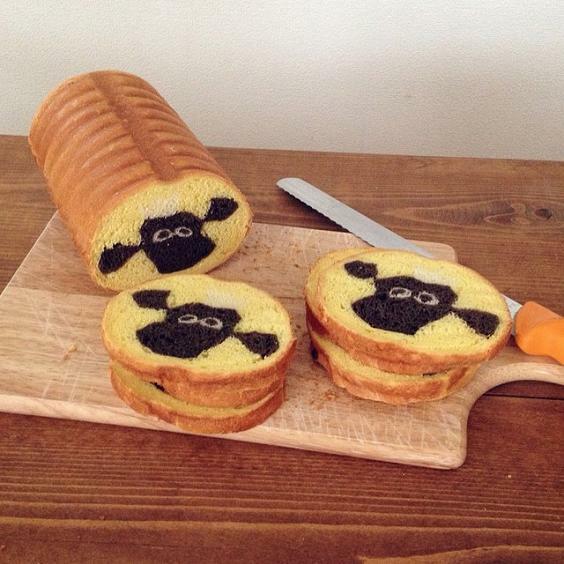 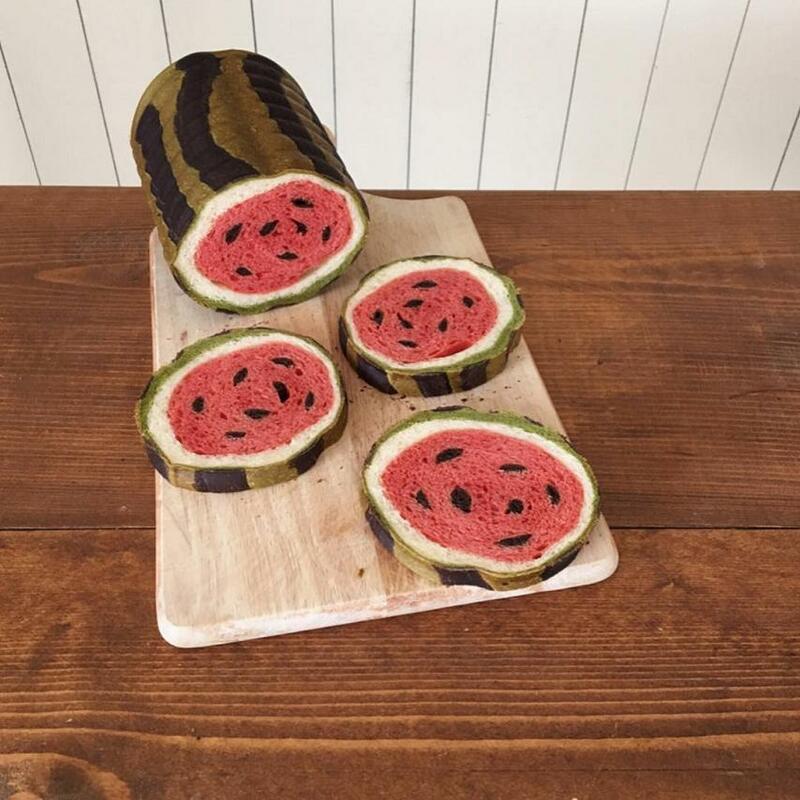 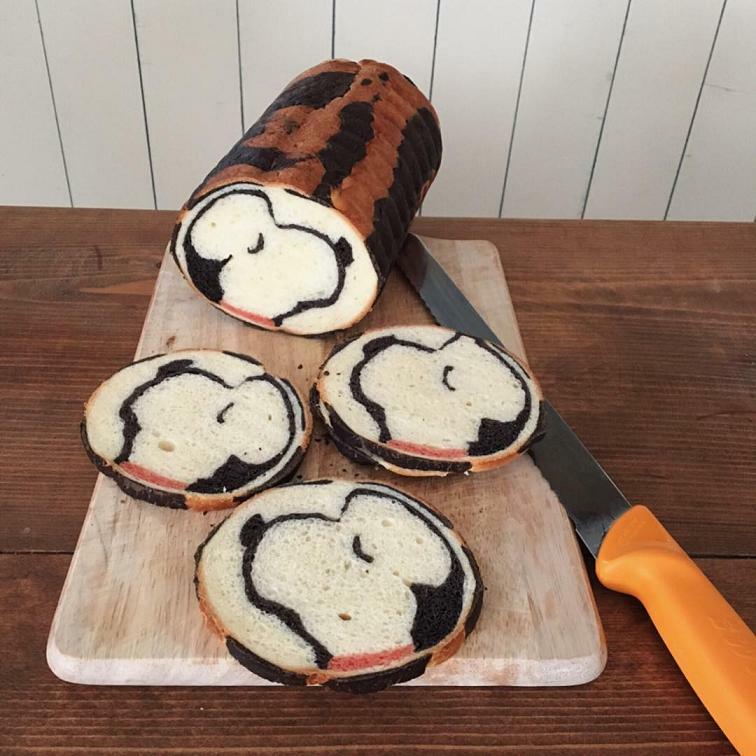 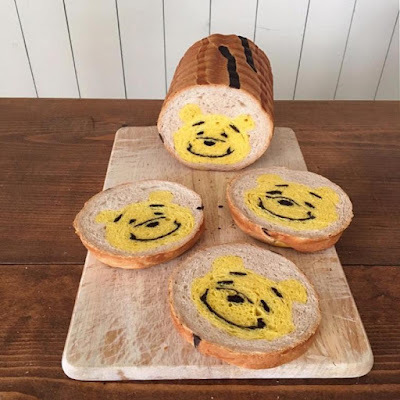 Ran creates these awesome bread loaves that when sliced reveals an image inside. 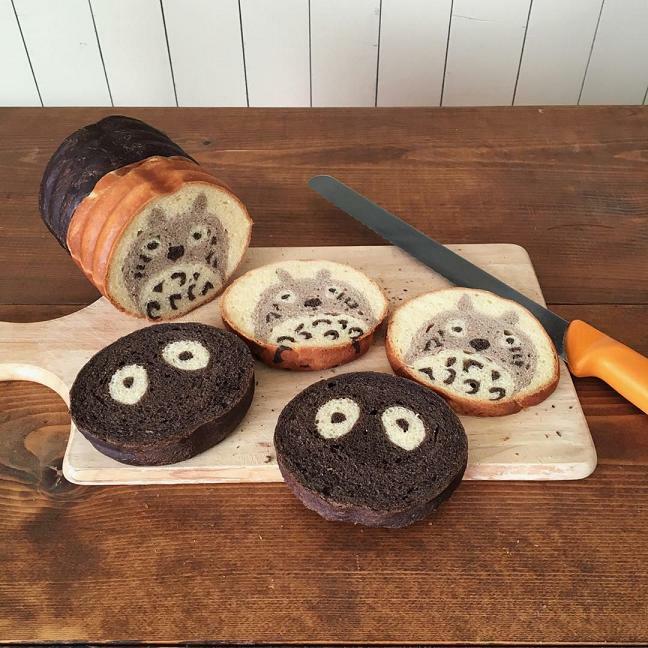 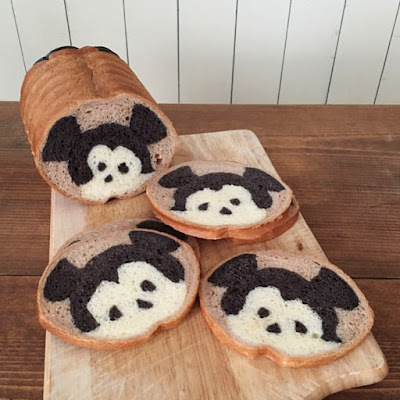 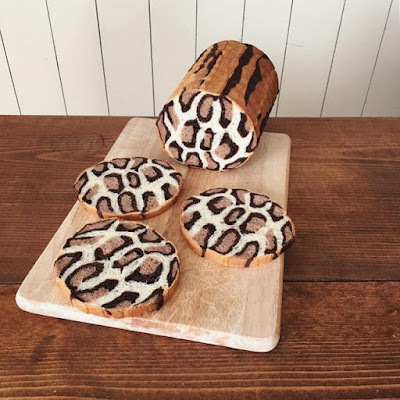 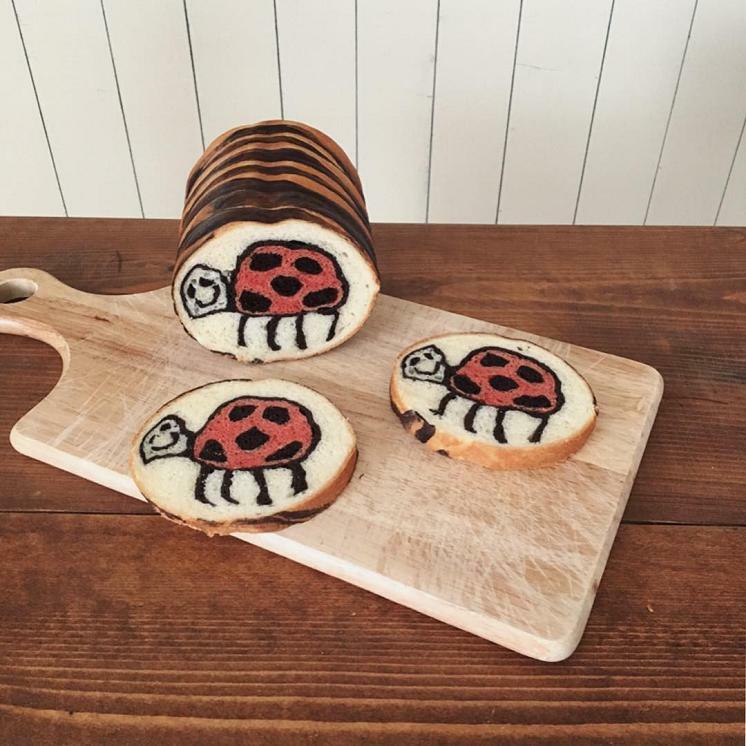 Each of these loaves has a cute design that reveals itself when you slice the loaf. It can be pictures of animals, fruits, cartoons, patterns and lot more to be discovered. 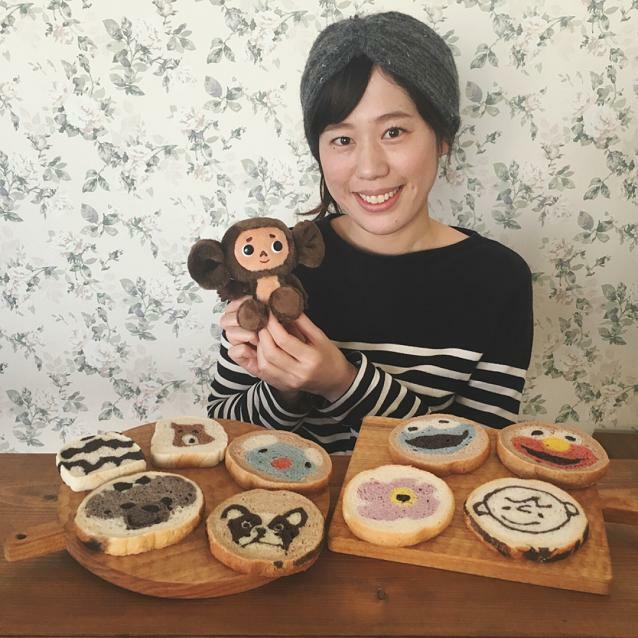 She as of now has created over 170 kinds of illustration breads. 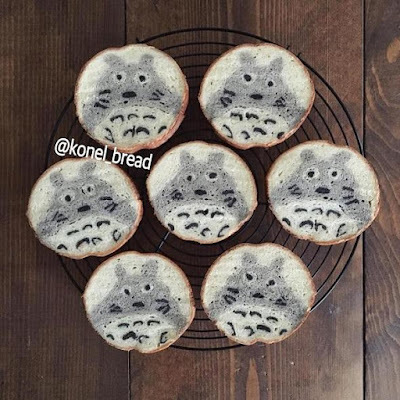 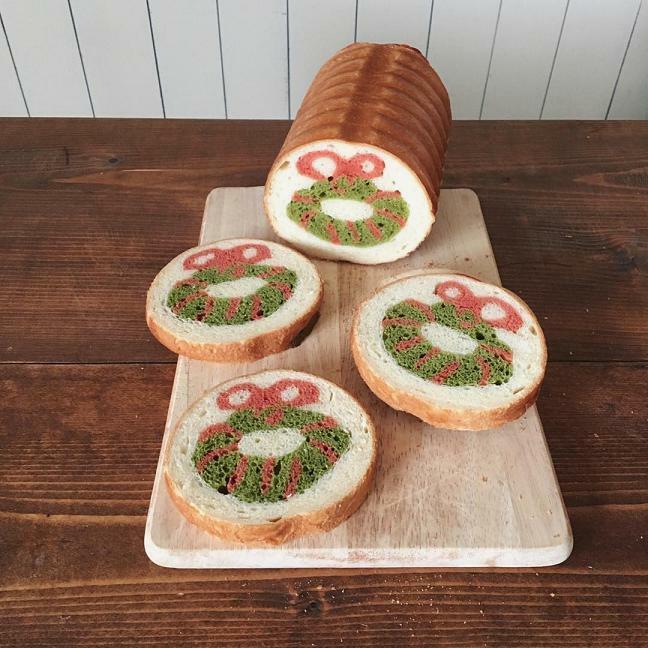 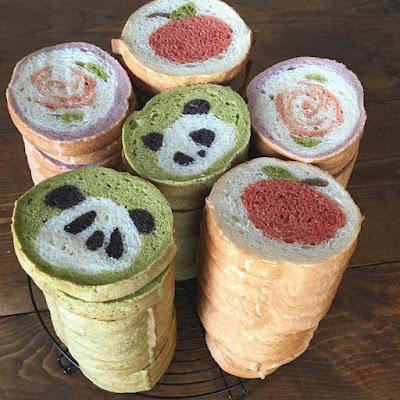 What more, Ran is the president of the bread school "Konel", where you are taught Konel Illustration Bread Certification Course, and once you complete the course you can conduct your own classes. 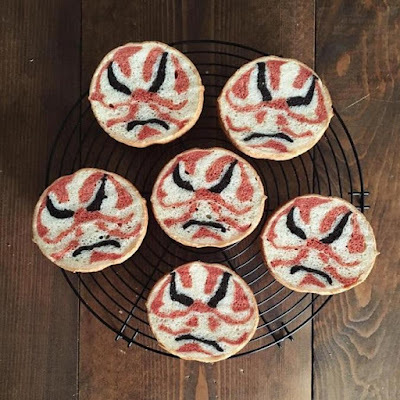 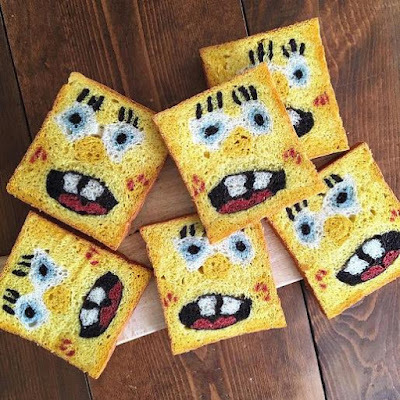 You don't need brushes and paints for your artistic outlet; sometimes it can be edible art too.